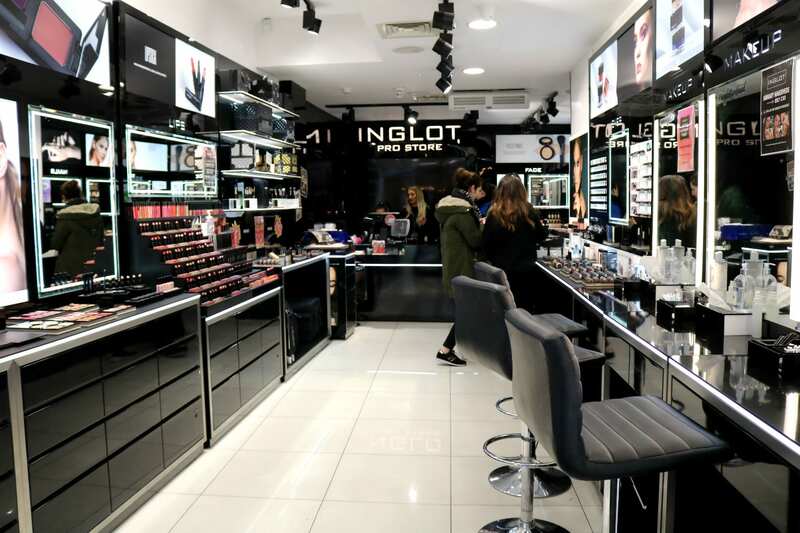 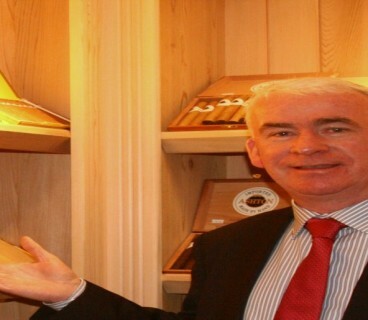 Inglot Cosmetics Ireland is a family run Irish business with their Head Office located in Mullingar, Co Westmeath. 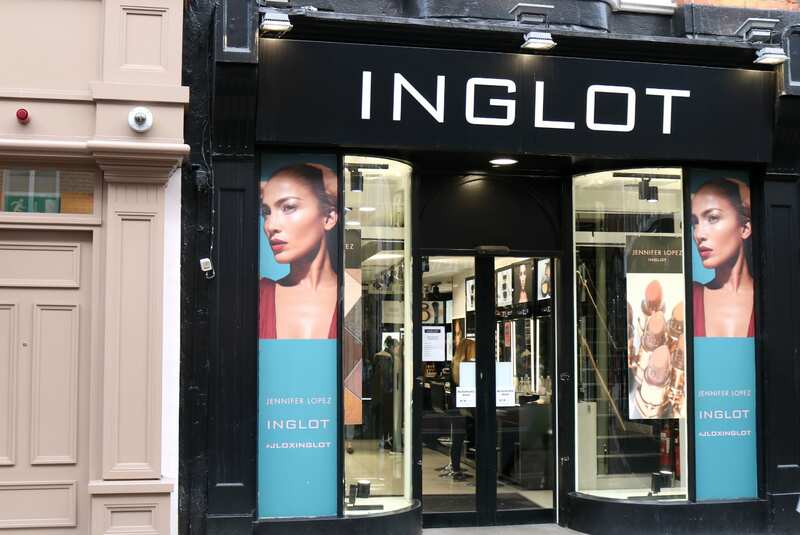 They currently have 17 stores located nationwide including seven and of course their thriving online web-store www.inglot.ie. 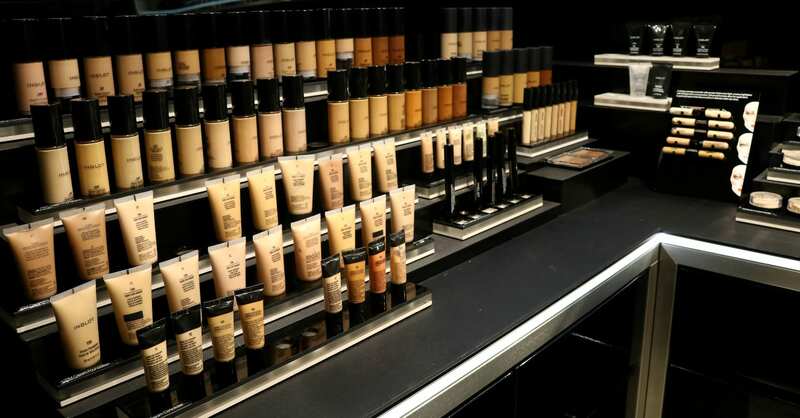 Get your full make up look with the fantastic range of products available in a variety of colours. 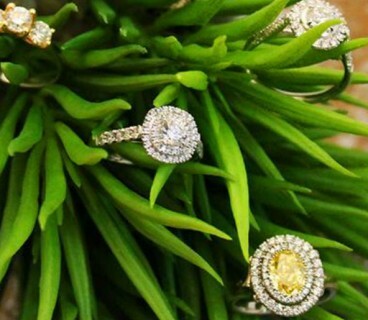 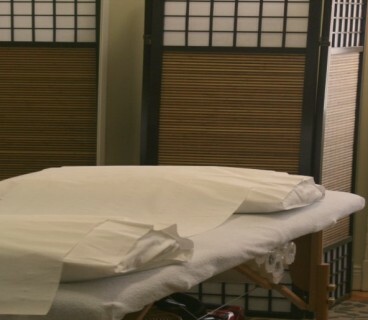 It’s the place to go for all your beauty essentials!